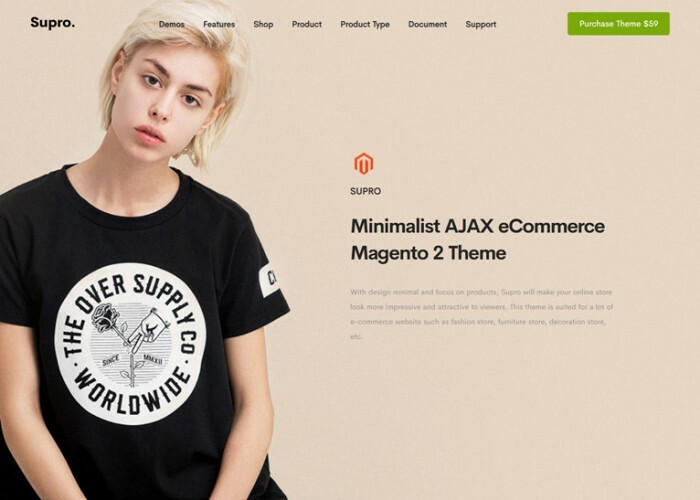 Updated on April 18, 2019 by Marko Terzic in Clean, Clothes store, CMS, eCommerce, Fashion, Furniture, Magento, Magento 2, Magento Enterprise, Minimal, Modern, Multipurpose, Responsive, Retina, ThemeForest. 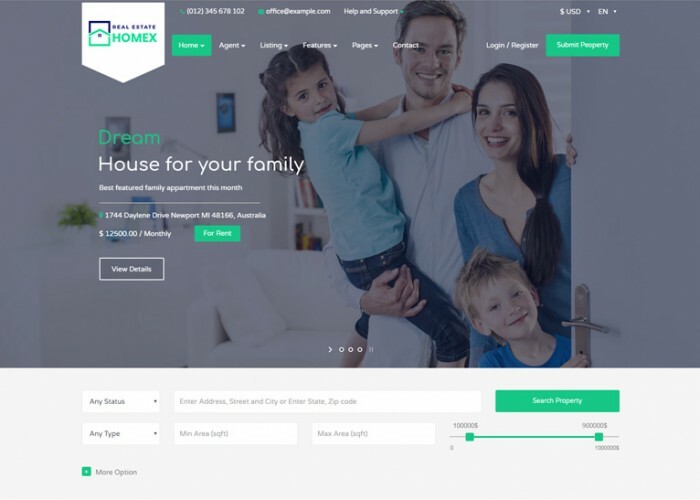 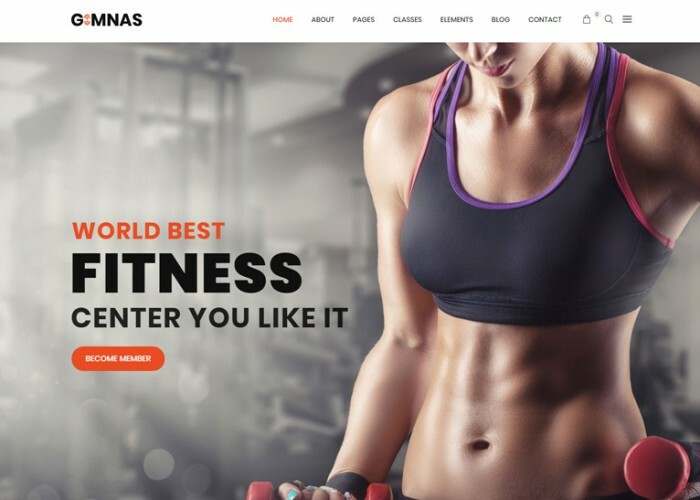 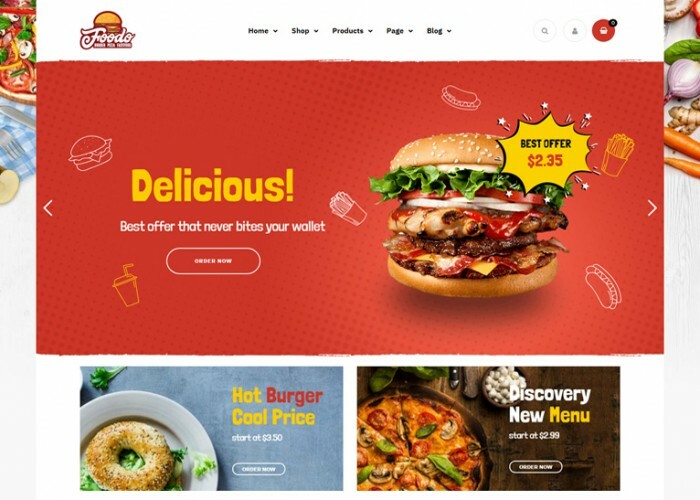 Updated on April 13, 2019 by Marko Terzic in Clean, CMS, Food, Google Map, Pizza, Responsive, Restaurant, Retina, ThemeForest, WooCommerce, Wordpress. 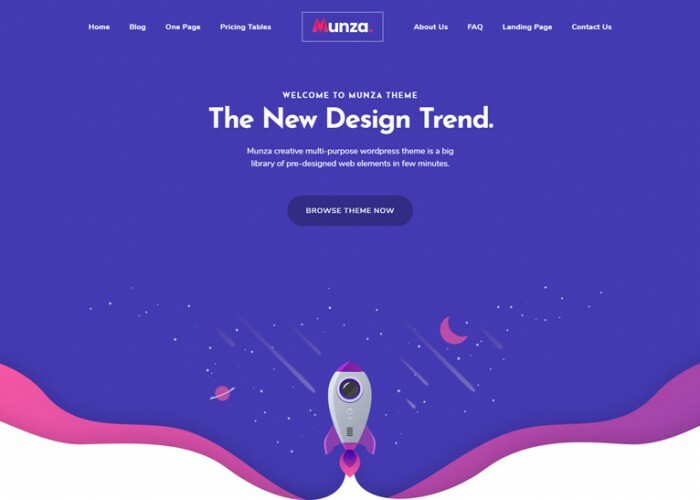 Updated on April 5, 2019 by Marko Terzic in Bootstrap 4, Clean, CMS, Hosting, HTML5, MailChimp, Modern, Responsive, Retina, ThemeForest. 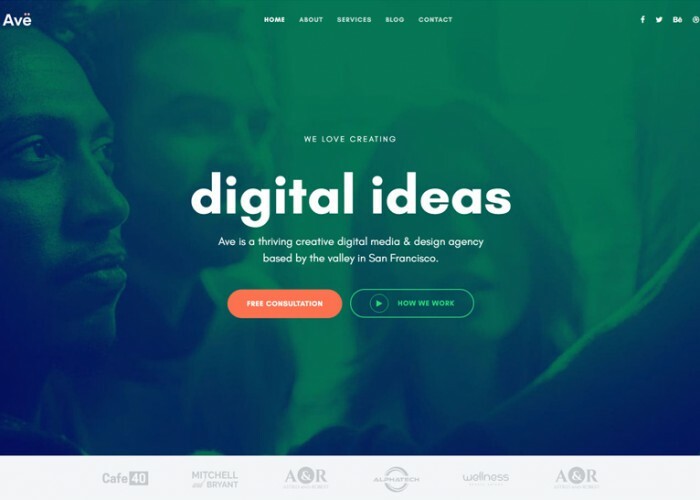 Updated on April 3, 2019 by Marko Terzic in Agency, Clean, CMS, Creative, Google Map, Modern, Muse, Portfolio, Responsive, ThemeForest. 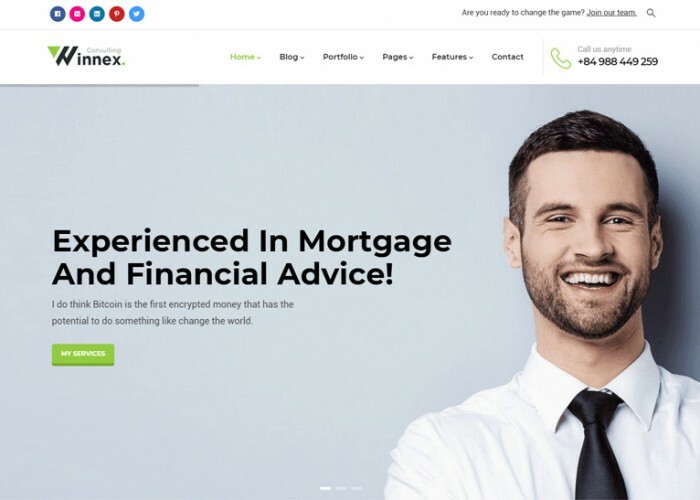 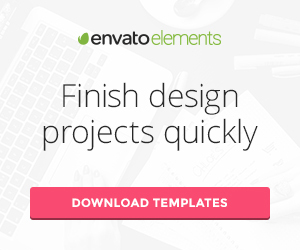 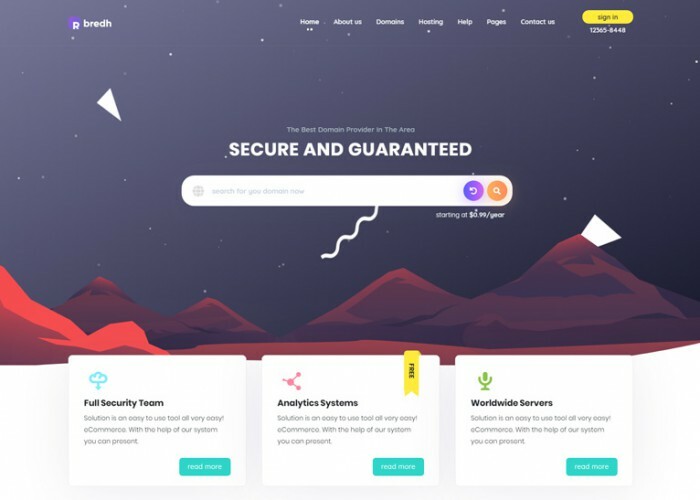 Updated on March 30, 2019 by Marko Terzic in Agency, Bootstrap 4, Business, Clean, CMS, Corporate, Creative, Cryptocurrency, Freelance, HTML5, Modern, Multipurpose, Responsive, Retina, ThemeForest. 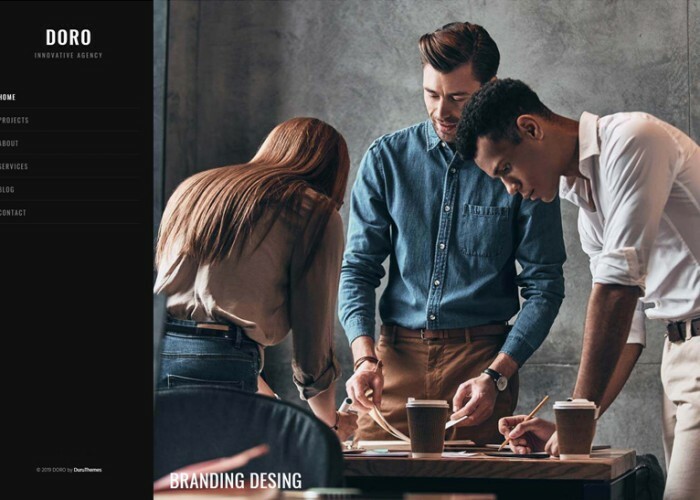 Updated on March 19, 2019 by Marko Terzic in Agency, Bootstrap 4, Clean, CMS, Corporate, Creative, HTML5, Modern, Multipurpose, Portfolio, Responsive, Retina, ThemeForest.